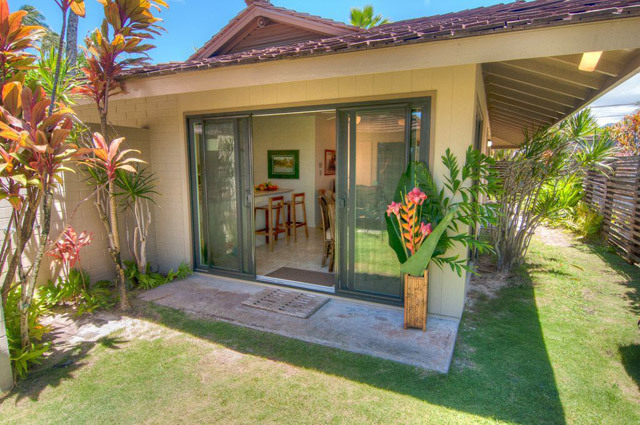 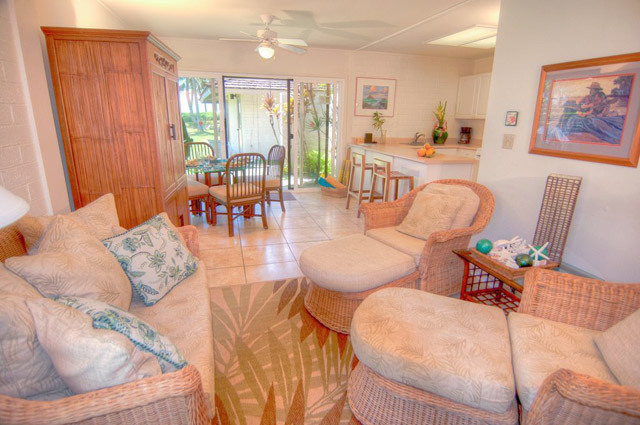 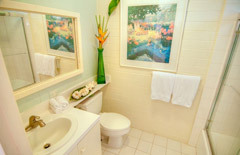 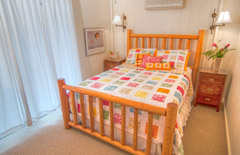 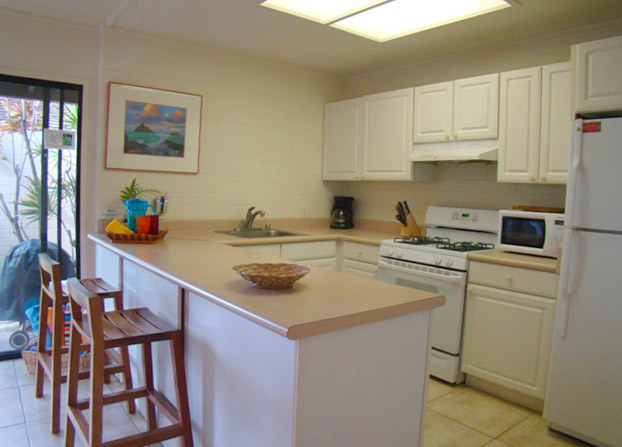 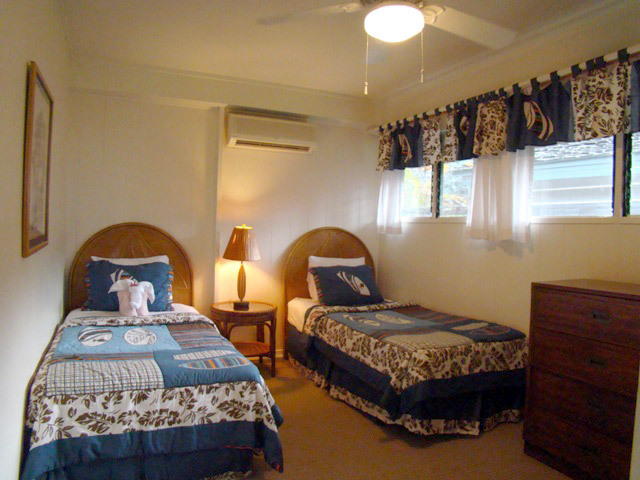 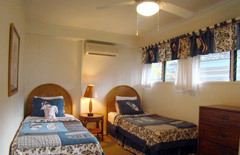 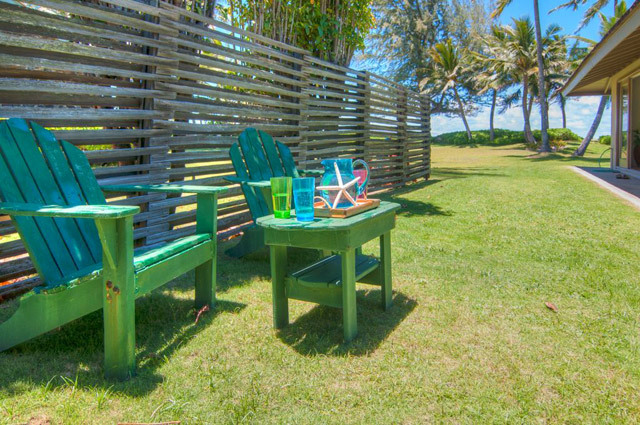 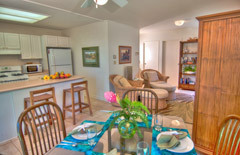 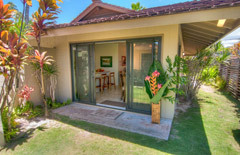 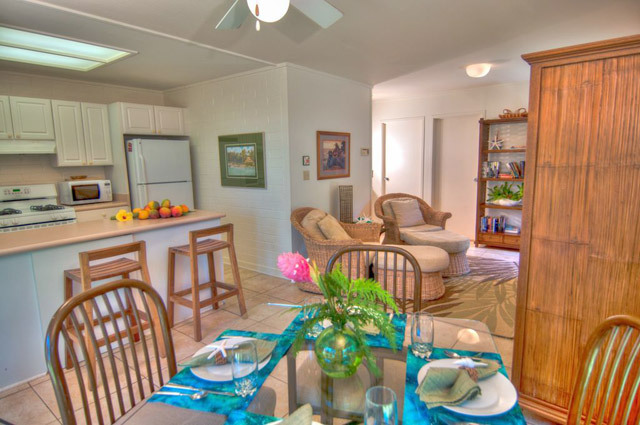 Cute cozy cottage located on the grounds of a large residence on Kailua Beach. 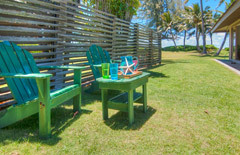 Beach access is past a private house on the right side of the large lot. 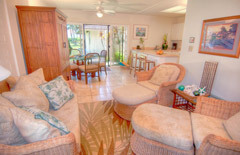 Decorated with island decor, full kitchen and lots of windows offering cool tropical breezes. Ideal for a couple or small family. 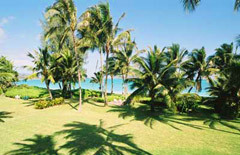 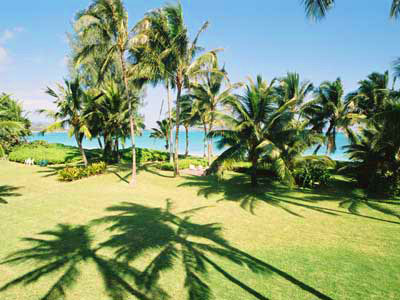 Kailua beach is renowned for its gorgeous, reef-protected white sandy beach. 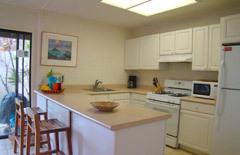 Enjoy year round swimming, kayaking and windsurfing.